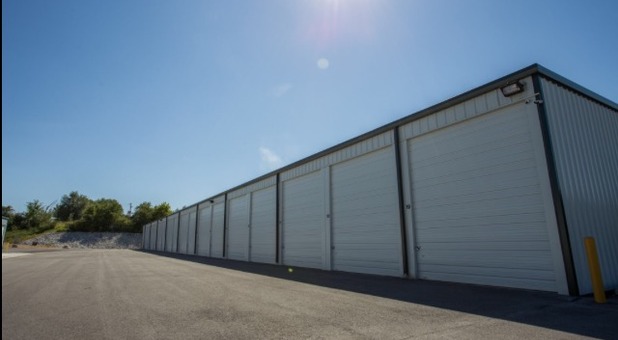 Conveniently located right off Hwy 160 and Tracker Road in Nixa, Elite Storage Centers is your go-to facility for all your storage needs. We serve the communities of Nixa, Ozark, Branson, Springfield, Rogersville, and Republic. Our location right off Hwy 160 makes us easy accessible from nearly any area of the Springfield, MO metro. Let us show you what we have to offer! Come visit us today and we’ll give you a tour of our facility! Moving to a new home? Renovating your home or office? Just need to declutter? Whatever your reason for needing some extra space, Elite Storage Centers can help! 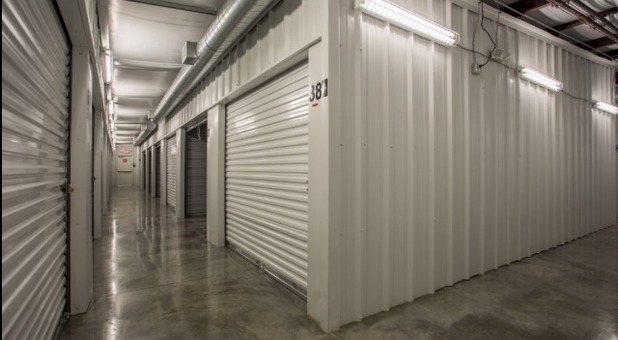 We offer high-quality storage options at great prices, and in a location that can’t be beat. We’ve equipped our facility with features like temperature control, drive-up access, and power outlets, so whatever your needs may be, we’re confident we have an option suited for you. 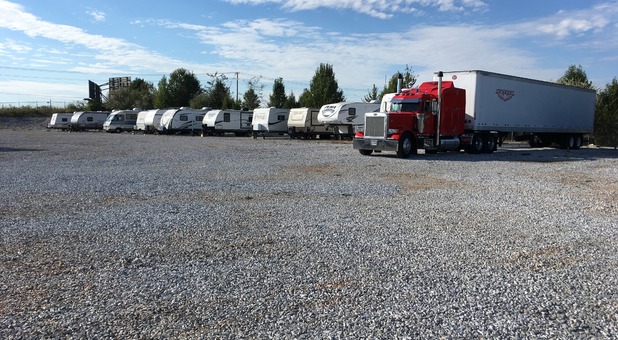 Our large lot is a great place to store your boat or RV in the off season, but if covered parking is more along the lines of what you’re looking for, we have that, too! Our resident manager lives on site at the facility to keep an eye on the property and assist you with your storage needs. In the meantime, a system of security cameras keeps constant record of all activity that takes place on our property. We’d love to solve your storage problem, so contact us today and we’ll help you get started! Love the security. I can leave my RV there without any worries. The staff has always been professional and friendly. I’m glad that I found this facility. The best storage facility around! The facility is spacious and very clean! The customer service is professional and friendly. I would highly recommend Elite to anyone in the area needing storage!